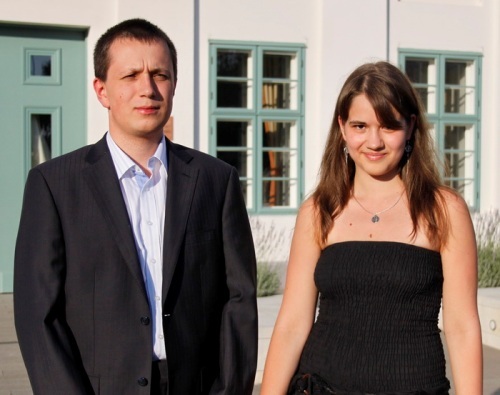 The 9th Gyorgy Marx Memorial was played on 16th-27th June 2011, in Paks, Hungary. The Memorial consisted of seven tournaments – GM, WGM, Open A, Open B, Rapid, Blitz and U14 event. The aim of the tournaments was to commemorate György Marx, professor of physics, organize a top level tournament for the Hungarian chess friends, and provide an opportunity for the most talented young local Grandmasters to acquire experience. Main patron of the tournament was Mr. István Hamvas, the General Director of Nuclear Power Plant Ltd. Paks. After going through the rough period in the last two month where he lost 38 elo points, Poland’s top player and Vishy Anand’s second GM Radoslaw Wojtaszek returned to the winning paths to convincingly claim the main tournament with 8.0/10 points and an impressive 2892 elo performance. 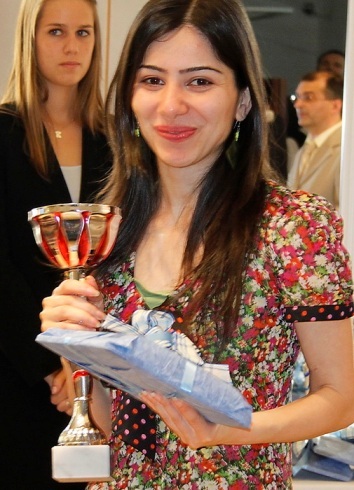 WGM Alina Kashlinskaya of Russia, although seeded only 4th in the WGM tournament, won the competition by collecting 6.5/10 points, half a point clear of Ildiko Madl and Lilit Mkrtchian. 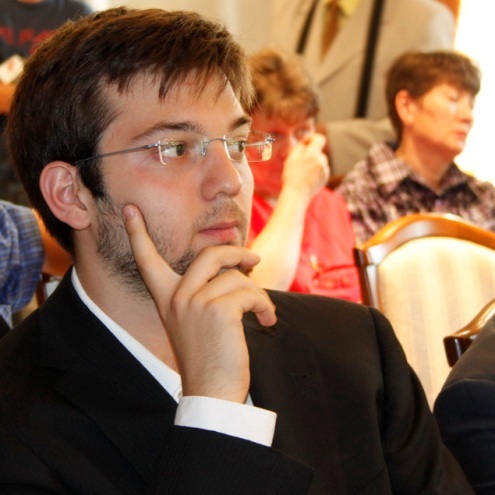 GM Czebe Attila HUN 2473 won the Open A tournament with 6.0/7 and the Rapid tournament with 5.5/7. 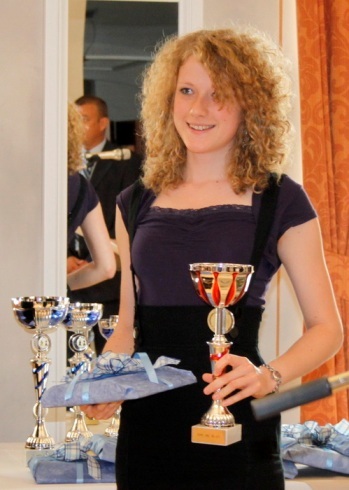 Benedeczky Lehel claimed the U14 tournament with a perfect 7/7 score. Open B had Áts László György 2079, WIM Varga Klára 2159, Szabó Richárd 2187 and Forster Tamás 2063 sharing the first place with 5.5 points each.